So we decided to review google mail also known as Gmail email. It is the most used webmail platform in the world today. Most people have always argued that its acceptance is influenced by Google’s other service and their inter-connectivity. Well, that cannot be argued but we will try to limit this analysis to just the emailing platform. 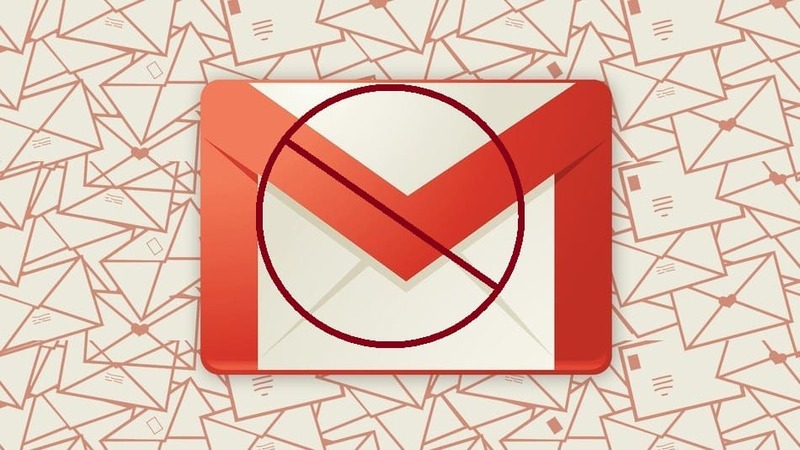 You can read How to block Emails in a Gmail Account. It has a unique message thread and organization format. it automatically arranges messages for users. As you exchange messages with a contact, Gmail email automatically arranges all previous related messages in a collapsible vertical thread. You can conveniently review previous discussions. This feature is absolutely invaluable to organizers, team managers, public relations, professionals, and anyone who communicates with many people and needs to keep accurate tracking on the details of each conversation. Google constantly updates their anti-malware software to protect your email against potential risk. thus it reducing the possibility of risk affecting your computer. Gmail automatically give quarantine options in case a treat makes it to your inbox. Offers 10Gb storage space to users which is more than enough for most users. It is good to know that your email is secured and no worries of space. Support file attachment of up to 25Mb. It is comforting to know that you can send a file of that size over emailing platform as most email services don’t allow files of that size. Full ability to use stylish fonts, colors, indents, bullets, hyperlinks, emoticons, and the pasting of photos directly into a message. It offers a unique way of email organization functionality and a readable format when sent across platforms. 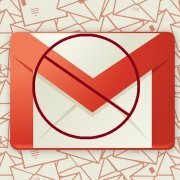 Gmail can connect to your other online email boxes and combine them in your Gmail inbox. Conversely, Gmail lets you send an email with the identity of your other accounts. This is invaluable to people who use several email accounts and want to operate it from just one platform. Gmail has a comfortable shortcut to get stuff done in a swift manner. shortcuts such as Press C to compose, press E to archive a message, press M to remove your inbox etc For those people who do use Gmail shortcuts, this feature is both confidence-inspiring and very convenient. Google scans inbox before delivery of mails to your incoming and identifies message that are regarded spams. Gmail grants access to other YouTube, Google Drive, Flickr, and Google Maps. The ultimate power of Google is most evident in the interconnectivity of its platforms. Gmail delivers messages very quickly. This is made possible by the technological backing that Google has built over the years. It has a really reduced space for message composition. This can be really frustrating as comfortable working space is one key factor in user experience. While you can skin you with various themes, the interface still looks plain and boring. 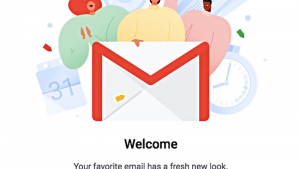 This is not a disadvantage by any means, but with the sophistication of gmail, one would expect a better-looking platform.